It’s a country which is often misunderstood. In other words, many people will visit Tunisia for its glorious beaches (and rightly so). However, dive deeper into this nation and you will find some of the best hikes known to man. The beauty about Tunisia is it incorporates a little bit of everything into each day. It’s a country which has an almightily proud history and when this is combined with the stunning scenery, it stands to reason that it’s the ideal destination to find a hike. Following on from this, we are now going to take a look at five hikes which really should be on your list if you are serious about seeing the very best of Tunisia on-foot. Some are difficult, some are slightly easier – but all will allow you to take full advantage of the country. As well as this, we will look into some key advice that you should take into account before you depart, just to make sure that you are prepared for the wonders that lay ahead. 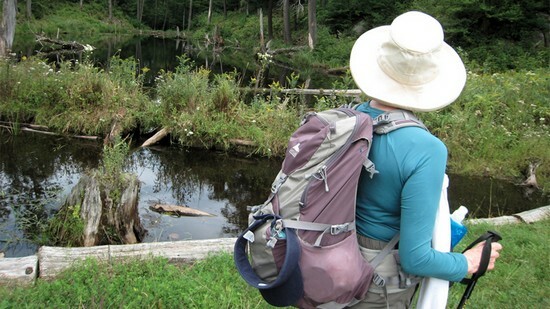 What should you know before you start the hike? Something that will have become apparent through all of the trails we will look at is that nothing is the same. Even though you might be hiking three more miles on one trail – the elevation-factor means that it is going to be more difficult 1. On the subject of elevation, it’s at these times where you might need additional equipment like trekking poles to help you along your way. You should also never underestimate the power of suitable hiking boots and when it comes to the crunch, you most certainly won’t regret the decision to spend a few more dollars in a bid to avoid blisters. However, there’s no doubt that the biggest consideration revolves around fitness 2. As we have already discussed, the mileage and elevation can change drastically between hikes and if you have chosen a particularly challenging one, you should brace yourself for some serious training beforehand. When we talk about “beforehand”, the general consensus is that your training program should start for three months before your hike – and you should be looking to train at least three days per week (although preferably five). In terms of the type of training you will be engaging in, anything that targets the lower body is naturally going to be beneficial. Running on difficult and hilly terrain is one of the best solutions, as this can mimic the type of environment that you will be facing as well as being ideal for developing aerobic fitness. You also shouldn’t underestimate the power of weight training. While it’s true that you’re not necessarily attempting to achieve a beach body, you will be carrying heavy backpacks along your journey (as well as the obvious challenge to your lower body). As such, the idea here isn’t to put on huge amounts of muscle 3 during the training period, but simply improving your general strength. You should look to choose around six exercises per workout, targeting all areas of body, and aiming to choose a weight that you start to struggle with as you breach the 12th rep. In a similar vein, having an appropriate diet is essential as well. Sure, if your body has been trained it’s going to make the task significantly easier, but with the appropriate fuel in your body you will be surprised at your higher energy levels. If you opt for fatty or sugary foods, you will immediately feel weak. Instead, lean proteins and vegetables should be on your menu, and make your hike much easier to complete. In terms of other must-have knowledge you need to possess, always make sure you carry sufficient water 4 as well as GPS equipment to help you navigate your journey. 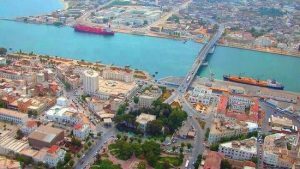 For anyone who is close to Bizerte, this might be an ideal option. It’s around 18 miles away from it although this naturally isn’t it’s USP. Instead, it’s the fact that it houses the Ichkeul National Park – which happens to be a Unesco World Heritage Site. As well as the above, you’ll have access to the mountain of Jebel Ichkeul, as well as the lake itself. It should be made clear that if you happen to be a bird enthusiast, this area attracts a lot of them particularly during winter and fall. For anyone who wants to bring a degree of danger into their hike, this should probably be the chosen one. When we talk about danger, there’s no threat to your health – as long as you tread wisely. What we are trying to say is that if you venture too close to the summit of this mountain, you might stumble across a military base. It should go without saying at this point that you have traveled too far and while they are likely to take a friendly approach to trespasses who have naturally lost their way, it shouldn’t be taken for chance. It’s not just the military-factor that makes this hike a special one though. If we wind back the clock several years there was the Boukornine National Park that stood here. This has since been deserted somewhat, but it’s certainly interesting to wander around the area and bask in the views. For any statistics-orientated person out there, this four-mile trail will take around four hours to complete. As well as this, prepare to venture about 2,352m in height. For those of you who are looking to sample true Tunisian culture, a trip to the small village of Mides should be on the agenda. This is full of oasis’ and you can create the perfect hike by setting off on a 2.8 mile trip to another village in the form of Tamerza. This is certainly a hike not to be missed. 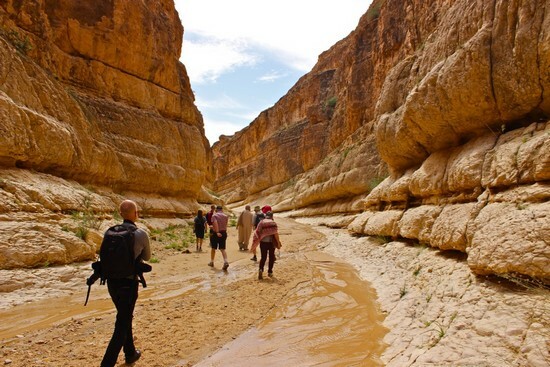 You will walk through canyons, gorges and all sorts of other picturesque scenery – and at such a short distance it isn’t going to impact your other day-to-day activities in the slightest. If you are a novice hiker, Kairouan is probably your type of thing. In essence, this is merely a city, but it does still present some excellent hiking trails and visitors always return thoroughly impressed. Unlike most of the trails on our list, this time you won’t be hitting the countryside. 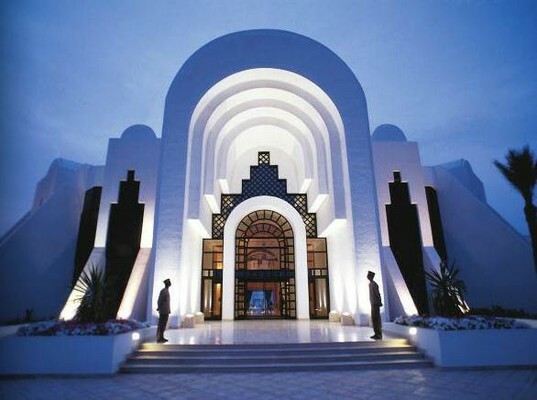 Instead, you’ll be seeing attractions such as The Great Mosque, the Aghlabides’ Pools and el-Ghofran Mosque – so it really allows you to submerge yourself in Tunisian culture. The whole route is just over four miles long, and you can complete at the pace it takes you to see each attraction. We will conclude the list with one of the more difficult challenges – this time focusing on the Zaghouan which you will reach via Sidi Bougrabine. This route is over twelve miles long, while you will climb around 4,000 feet. In other words, all of the training advice we documented at the start is completely relevant here. For those of you want a little more perspective on the hike, you will be walking for over six hours. As the figures above may have highlighted, this trek surrounds a mountain. To make life easier, it’s undoubtedly recommended to climb it via the southwest and west faces. If you don’t opt for this approach, you will run into Djebel – which some have classed as almost vertical to climb. 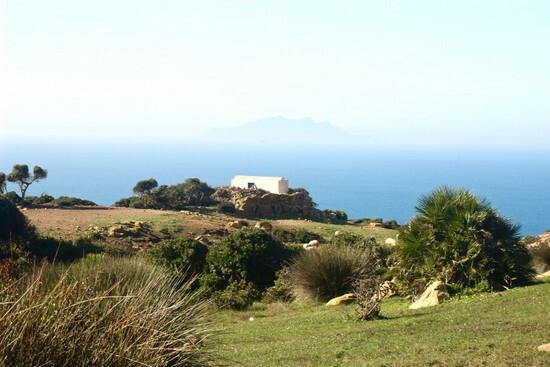 As you can see, Tunisia offers some truly unique hikes across its land. Some are completely easy, and might only involve a trek around a historic city, while others are somewhat more complex and you will spend the best part of a day (and months of training in preparation) in a bid to combat them.